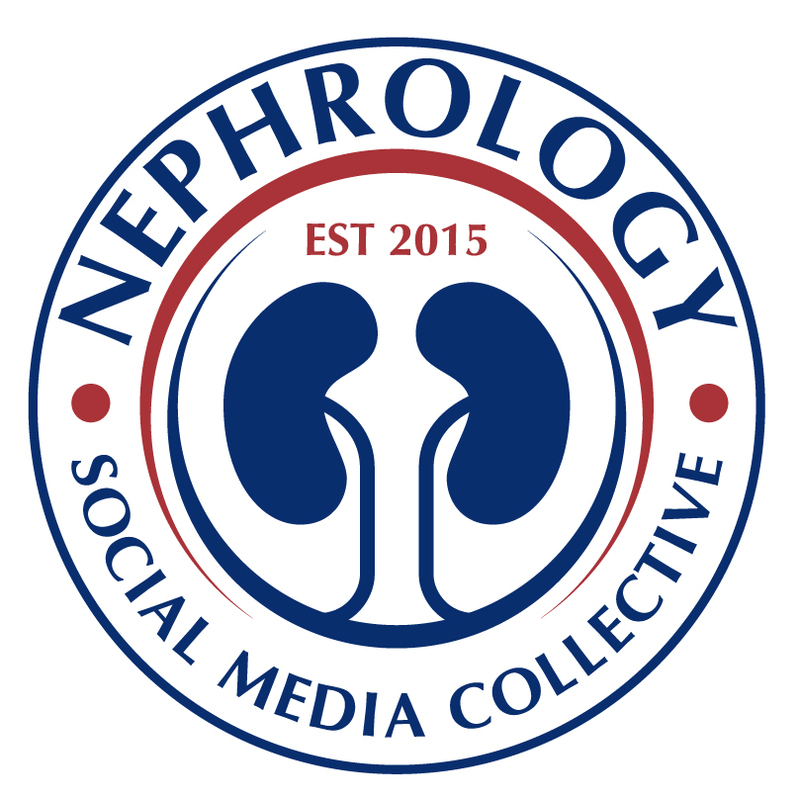 The Nephrology Social Media Collective (NSMC) is proud to announce the inaugural class of the 2015 internship. This is a new initiative with the goal to help foster individuals interested in finding their voice in social media. The collective consists of: Swapnil Hiremath, Joel Topf, Edgar Lerma, Kenar Jhaveri, Paul Phelan, Joshua Schwimmer, Matt Sparks, Jordan Weinstein. 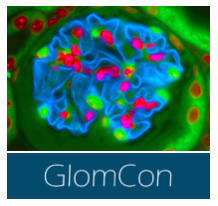 Interns will rotate through the various blogs (UKidney, RFN, NephJC, NephronPower) and projects (NephJC, NephMadness, NephPearls) and complete projects related to medical education and nephrology. Go to the NSMC Internship Blog to follow their progress. Congrats to the new intern class. This will be a fun and exciting year. 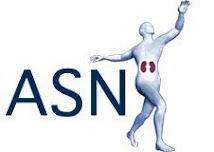 Join Mark Parker (@kidneyfuture), Chair of the ASN Workforce Committee on Tuesday, January 13th at 9pm EST for the discussion about the recently released ASN-GWU Nephrology Fellow Survey. This will be an excellent opportunity for everyone to discuss the recent trends and future of nephrology training. Joel Topf has a nice interview with Mark Parker and summarizes the results of the study over at PBFluids. Take a few moments on Tuesday night to watch the discussion and voice your opinion.